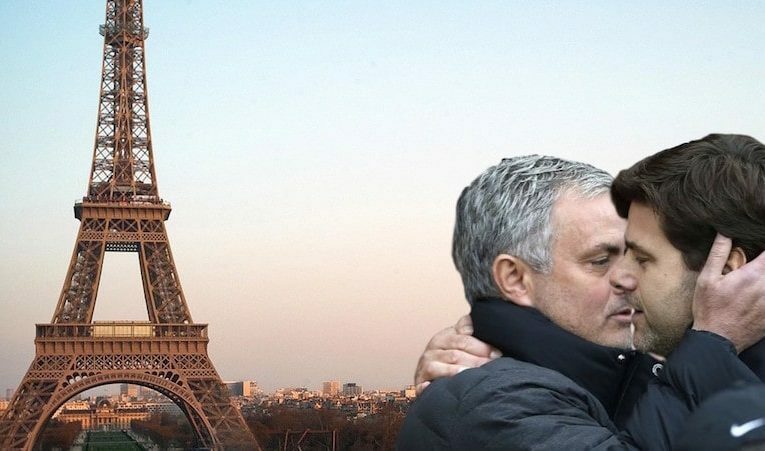 José Mourinho and Mauricio Pochettino have each denied being gay after photographs emerged of the pair sharing a passionate kiss in Paris yesterday evening. 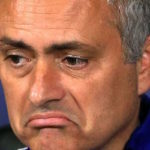 The Premier League managers were attending an FA conference in the city when things appeared to turn raunchy. 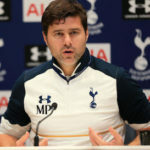 Pochettino echoes his rival’s denial.